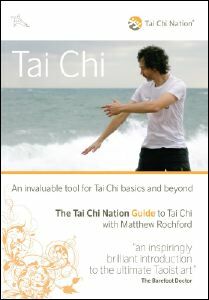 An introduction to what Tai Chi is and where it came from. Fundamentals of Tai Chi, clearly explained. An overview of partner exercises and pushing hands.